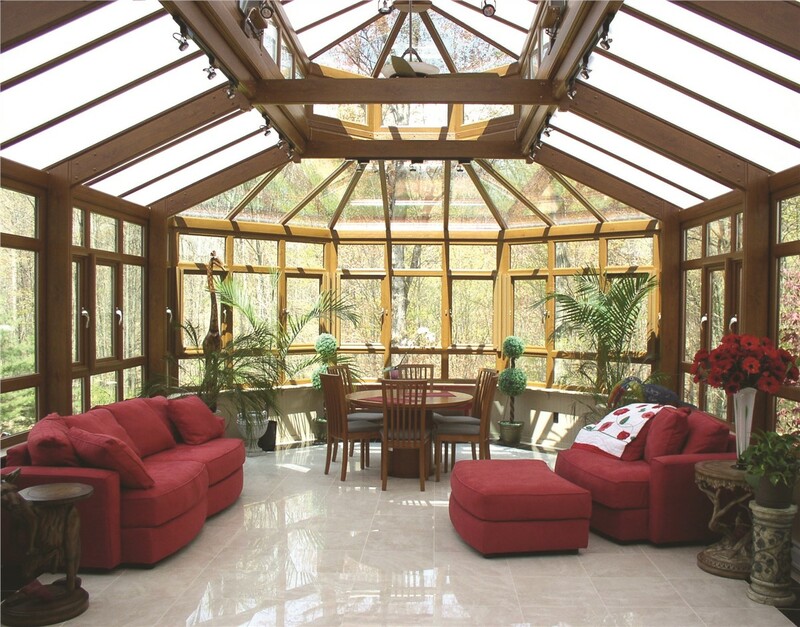 Designed for everlasting beauty, our conservatories are versatile, stylish, and durable. 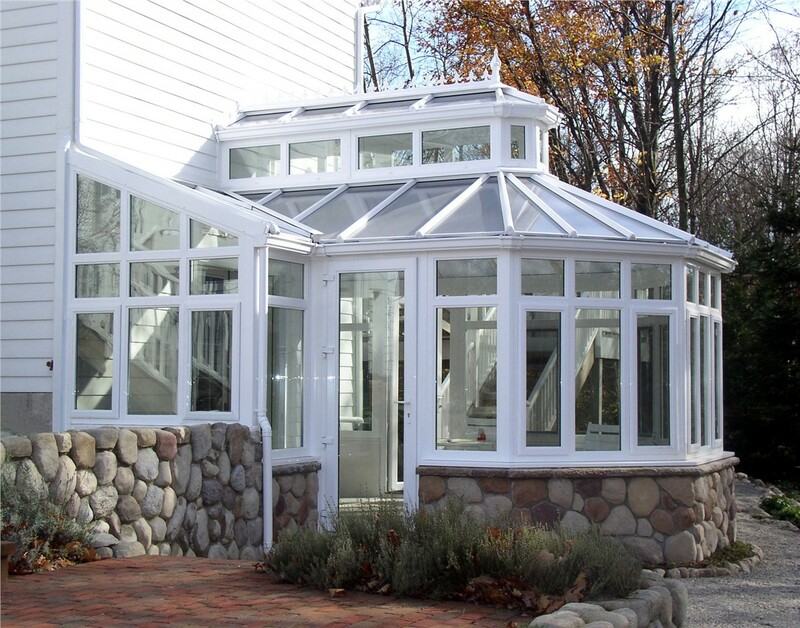 Add European charm to your Long Island home with a custom conservatory from the experienced professional at Sunview Enterprises. 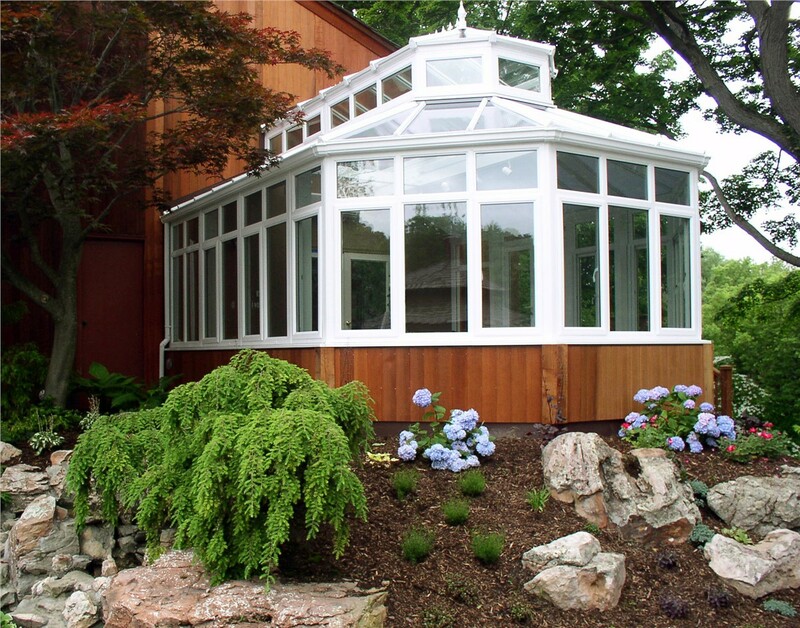 Our Long Island conservatories can instantly enhance the beauty of your home, while also increasing its energy efficiency and value. While Sunview Enterprises was founded in 2008, our family-owned business has been providing high-quality products and unparalleled customer service to residents of Long Island and beyond since 1950. 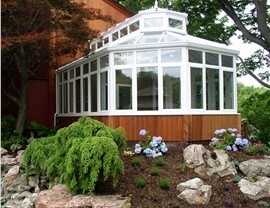 No matter what architectural style your home is, we’ll craft a custom conservatory that seamlessly blends with your house. 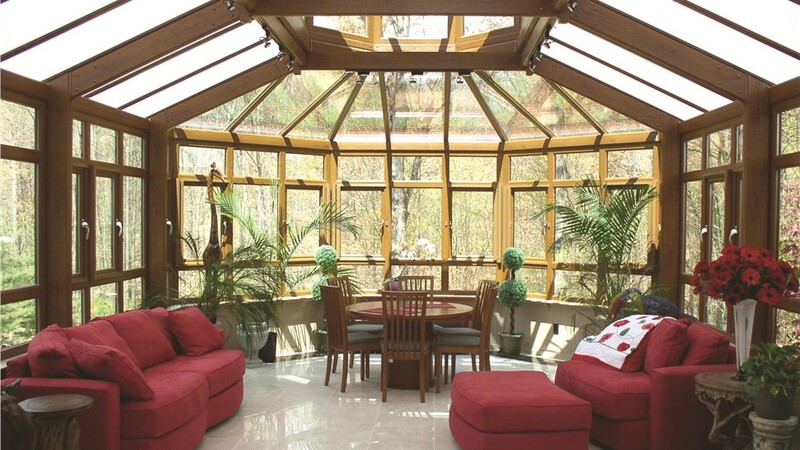 Whether you already know exactly what you want your conservatory to look like or you’re just starting to explore your design options, Sunview Enterprises is the conservatory company you can turn to for completely customized service. 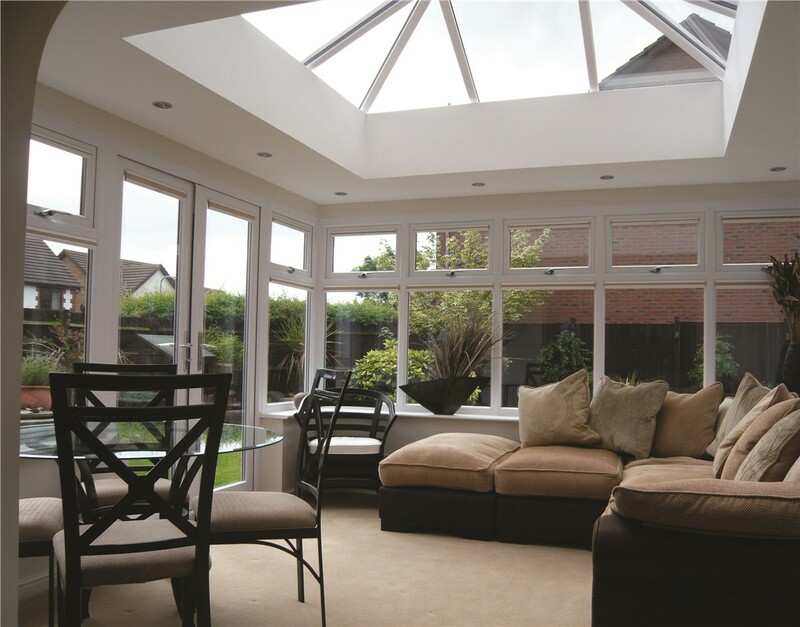 From design consultation and permit acquisition to installing your conservatory and handling all electrical work, our professionals work closely with you to ensure you get exactly what you want every step of the way. 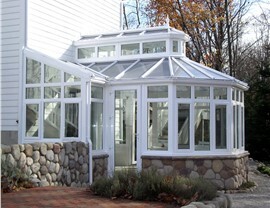 Get started on your Long Island conservatory today by contacting the experts at Sunview Enterprises. 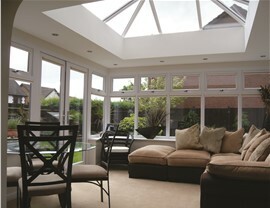 We’d love to give you more information regarding our custom-built sunrooms and conservatories! Simply call us to schedule your in-home design consultation or request your free, no-obligation quote today by completing our convenient online form.